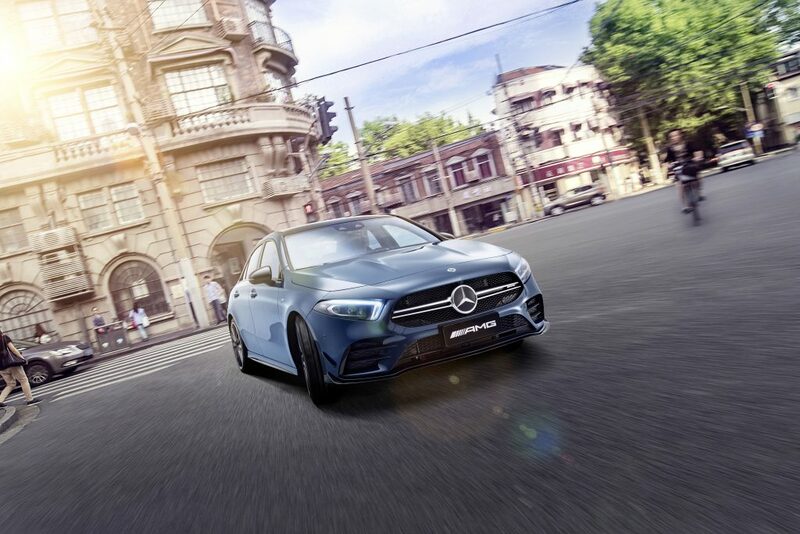 The Mercedes-AMG A35 L 4MATIC sedan has been unveiled, and only the Chinese market is getting it. 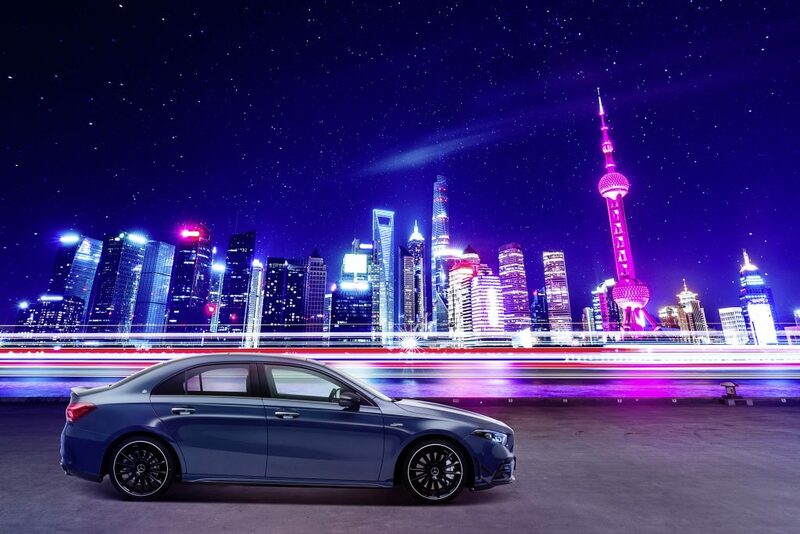 China is known for its strong demand for luxury vehicles and the preference of their owners to be chauffeured. 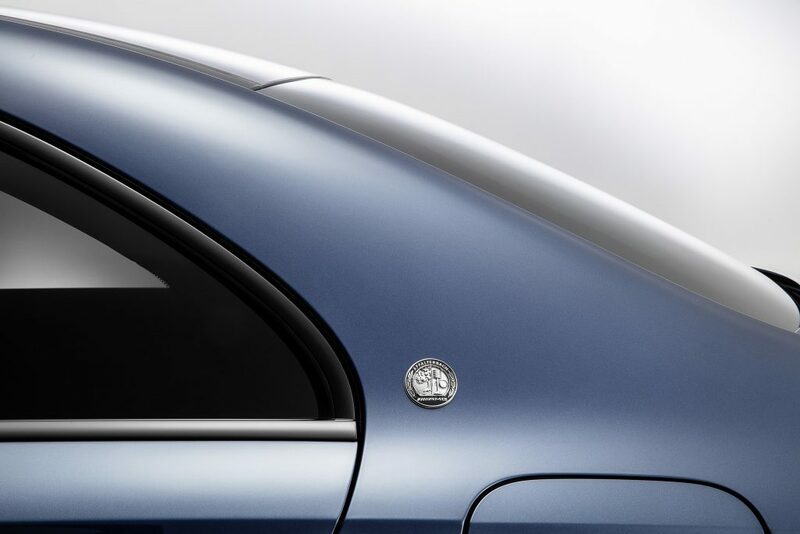 Recognizing such, Mercedes has been releasing “L” or long wheelbase variants of its cars for the Chinese market. Among the cars with the exclusive “L” versions that the automaker made for China were the E-Class, C-Class, CLA, and A-Class. 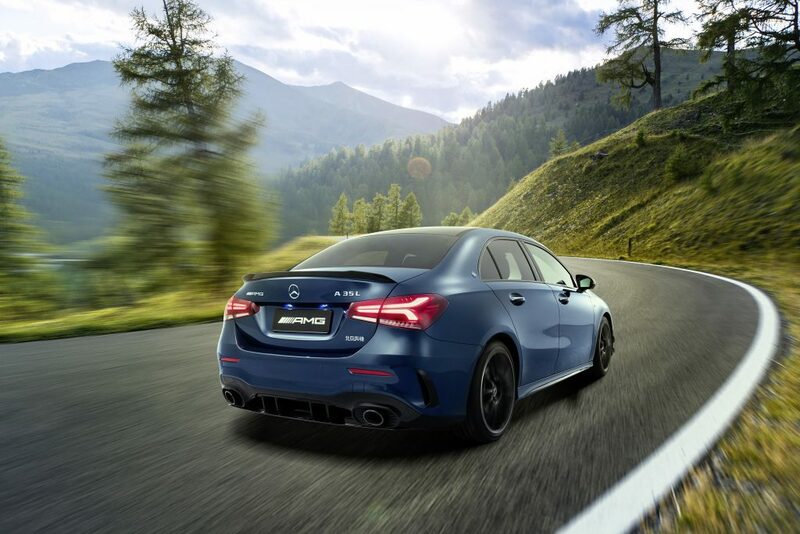 Now, the list includes the Mercedes-AMG A35 L 4MATIC. 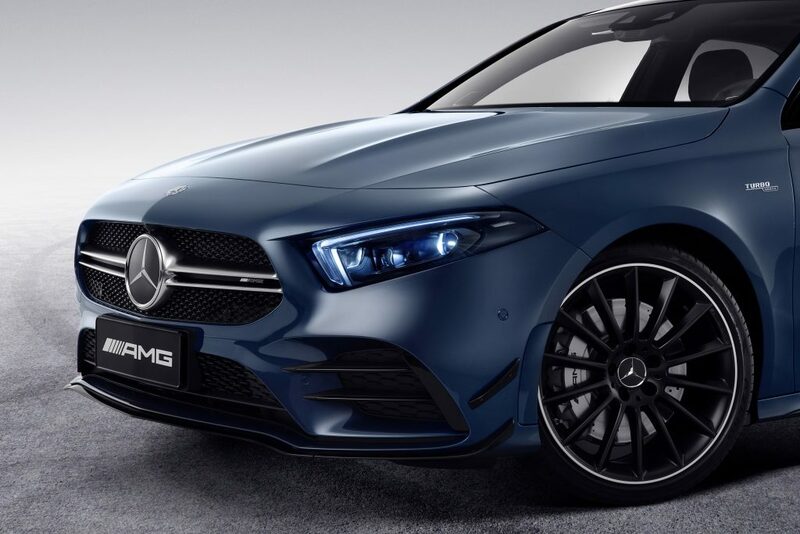 The AMG A35 L is not that different from the AMG A35 Sedan model that was released in March. 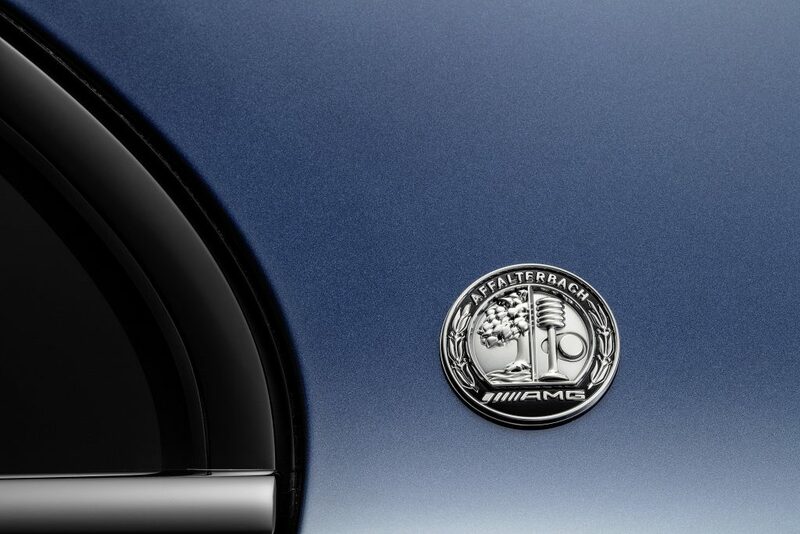 The only major change lies in the AMG A35 L’s wheelbase, which is now 2,789 millimeters instead of the standard AMG A35 Sedan’s 2,729 millimeters. 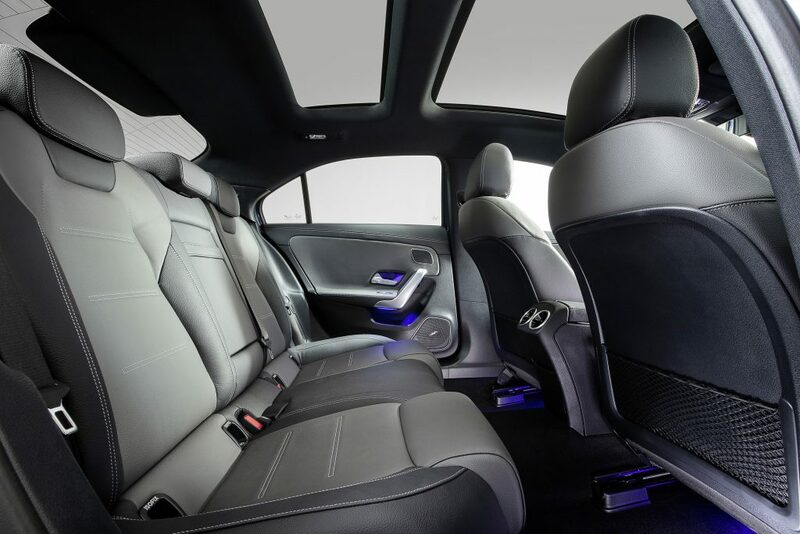 The extra measurement in the wheelbase translates to more legroom in the rear passenger area of the AMG A35 L. Meanwhile, the same interior design and tech from the AMG A35 Sedan are carried over to its long wheelbase sibling such as the wide displays with MBUX multimedia system, turbine-looking air vents, and sports steering wheel. Furthermore, there two choices for the leather seat covers, which include the classic red and black combination as well as the titan grey and black mix. 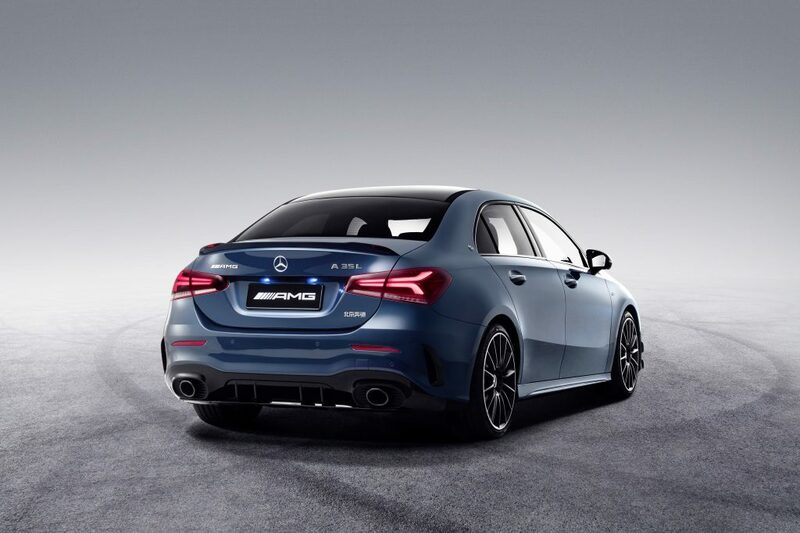 The same engine from the AMG A35 Sedan goes to the AMG A35 L. The 2.0-liter four-cylinder unit with exhaust gas turbocharger is capable of producing 306 hp and 400 Nm of torque. The power is distributed to all four wheels via a seven-speed dual clutch transmission system. On the other hand, the top speed of the AMG A35 L is still at 250 km/h. 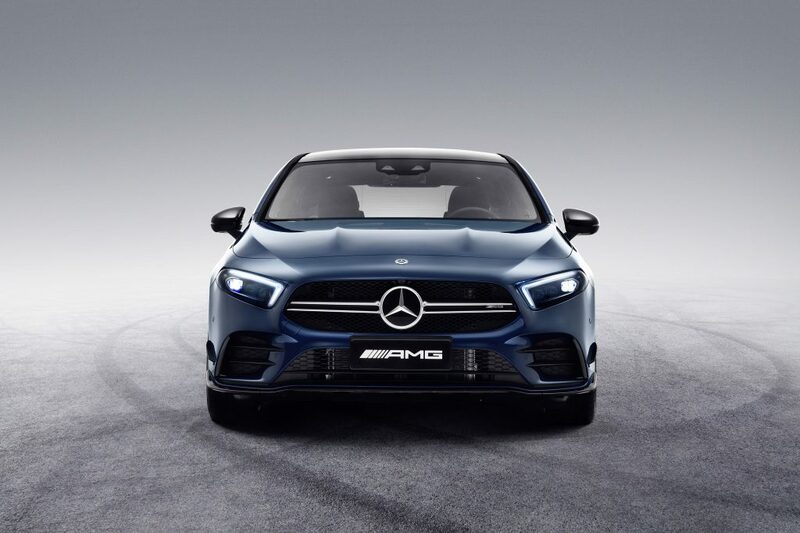 However, due to the extra weight of the vehicle, its 0-100 km/h acceleration is now 4.9 seconds, which is 0.1 second slower than the standard AMG A35 Sedan.